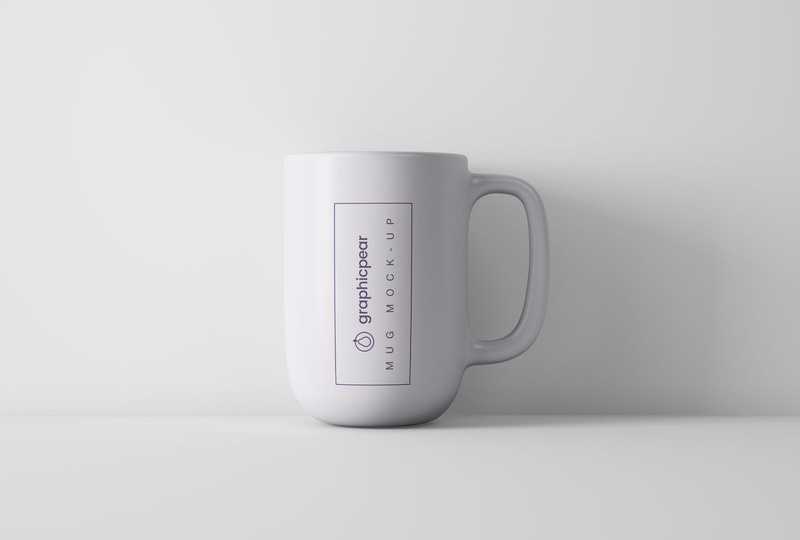 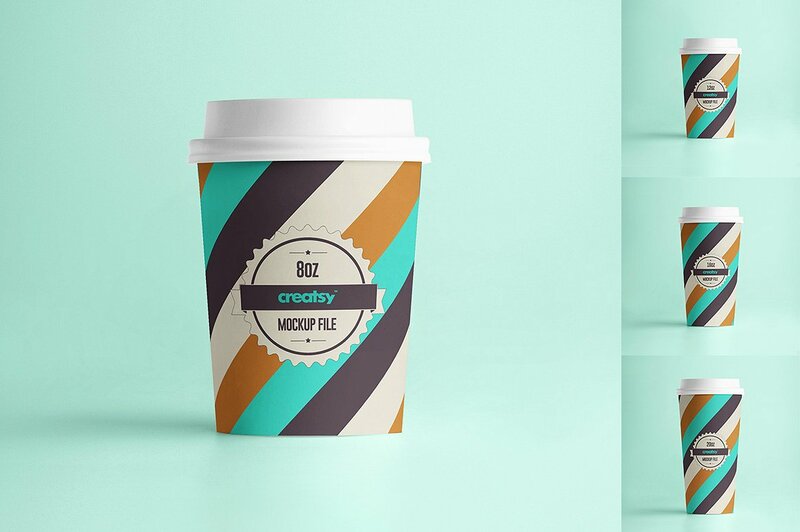 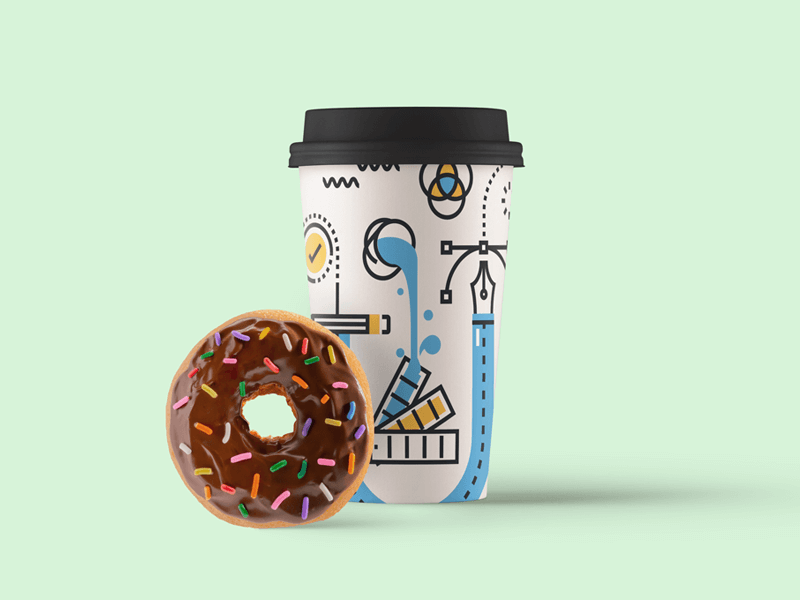 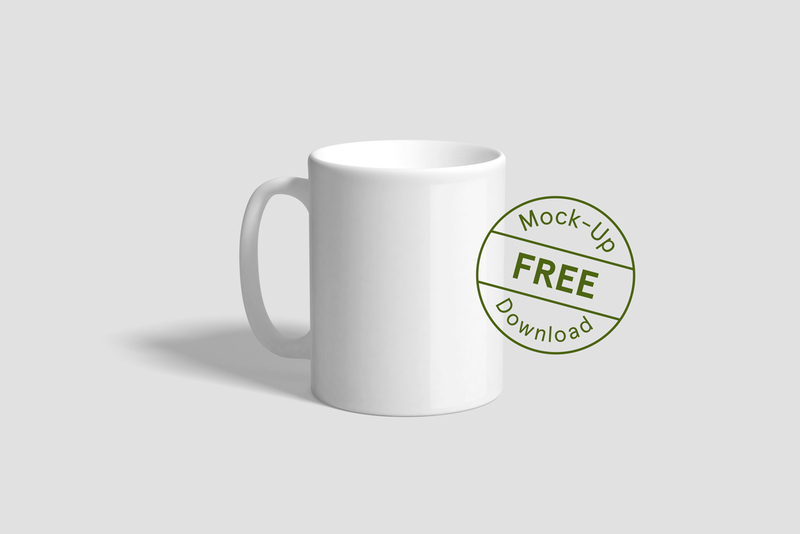 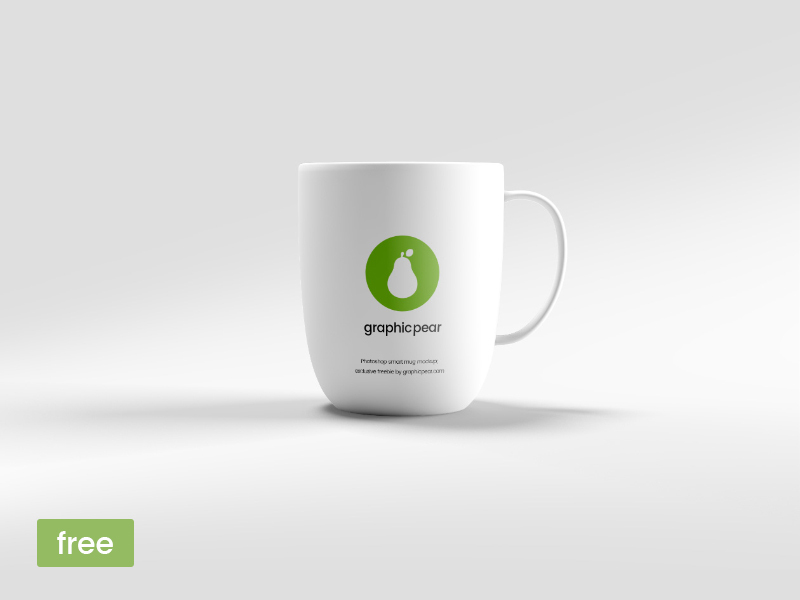 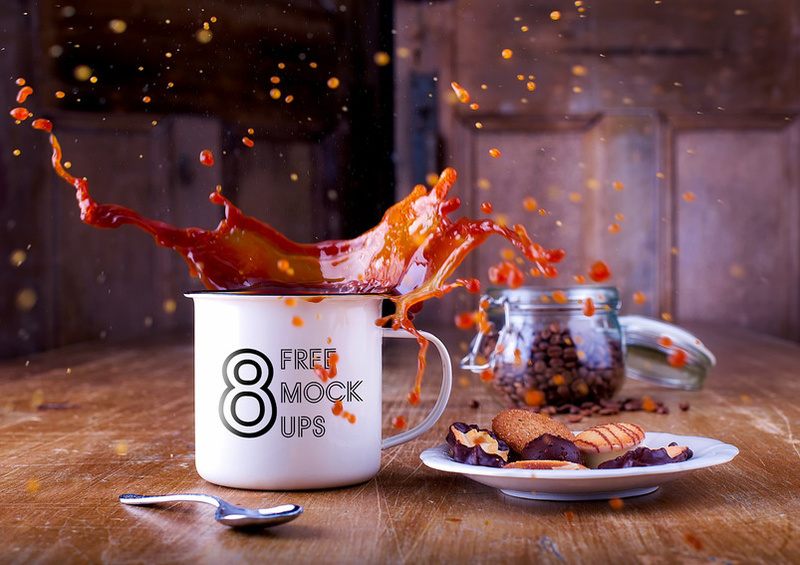 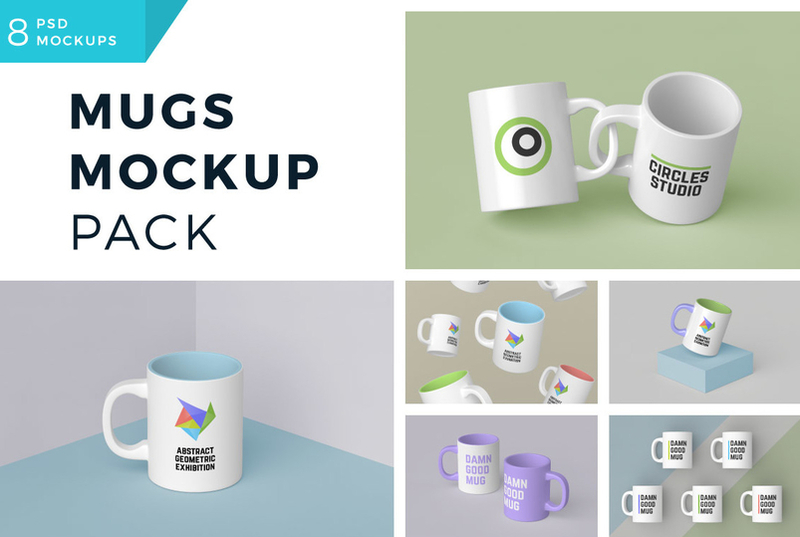 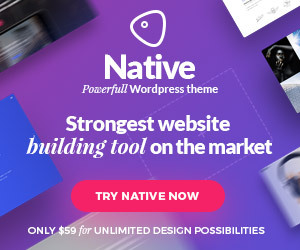 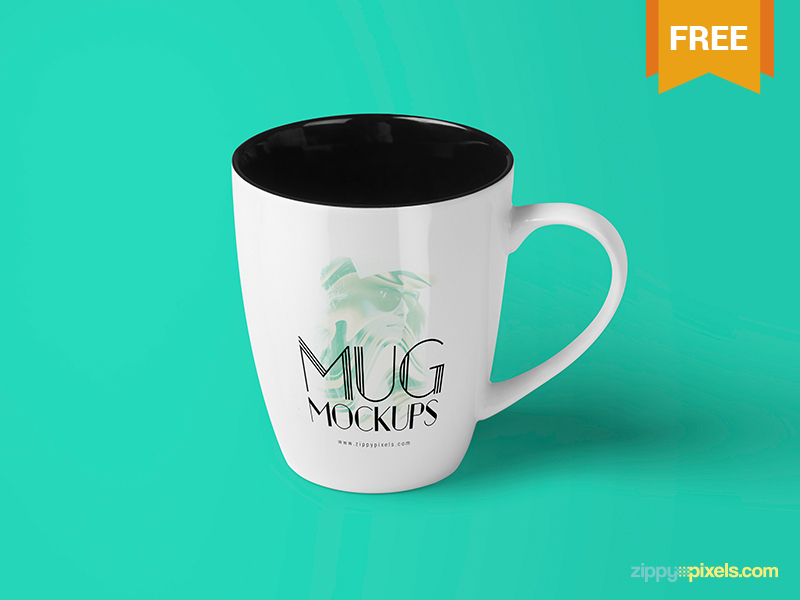 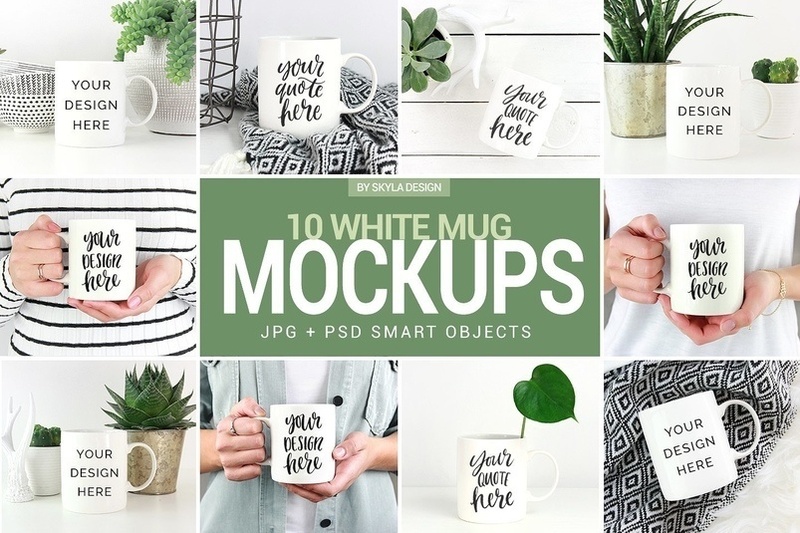 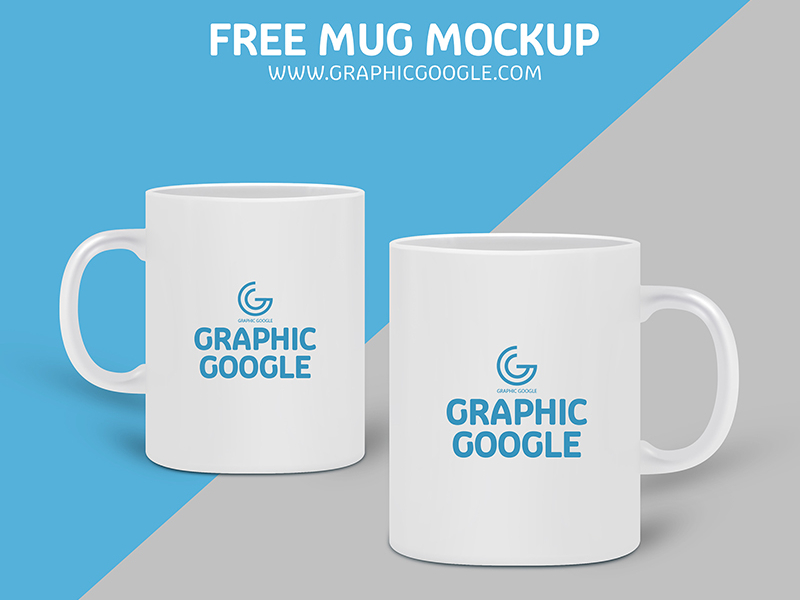 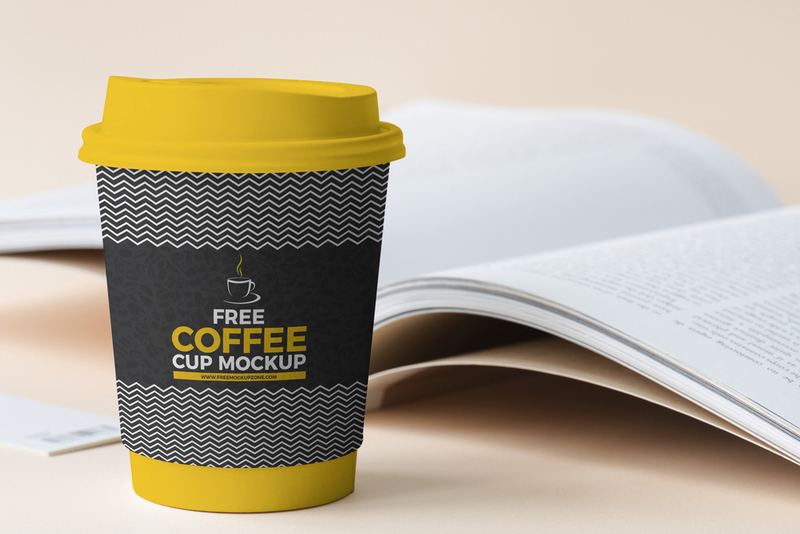 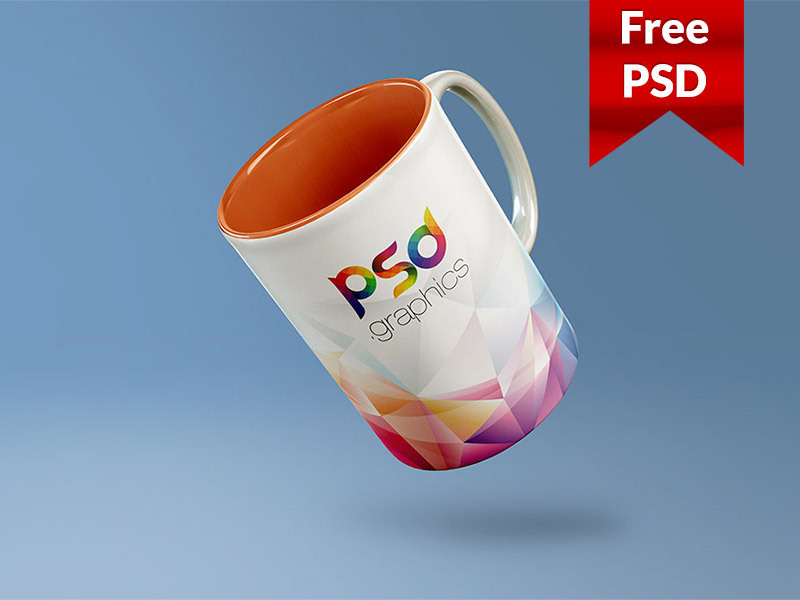 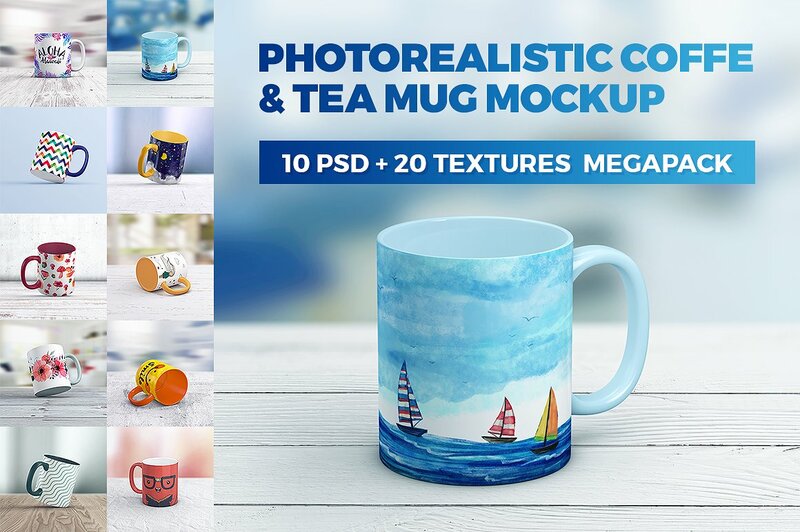 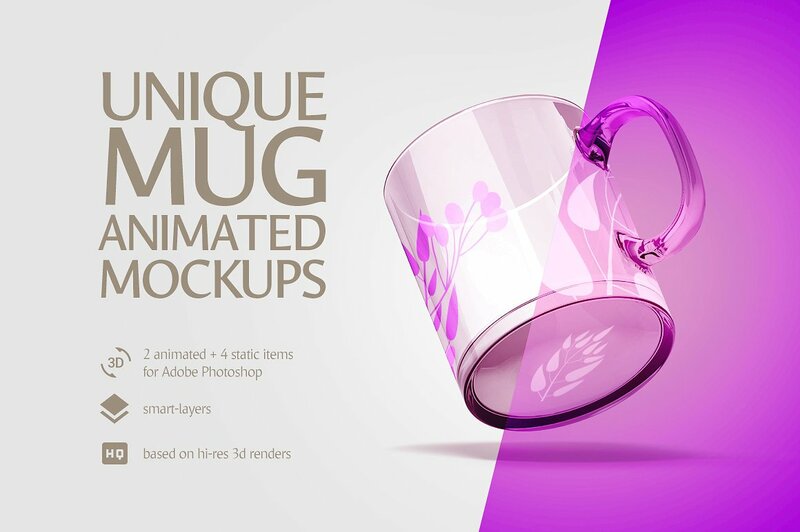 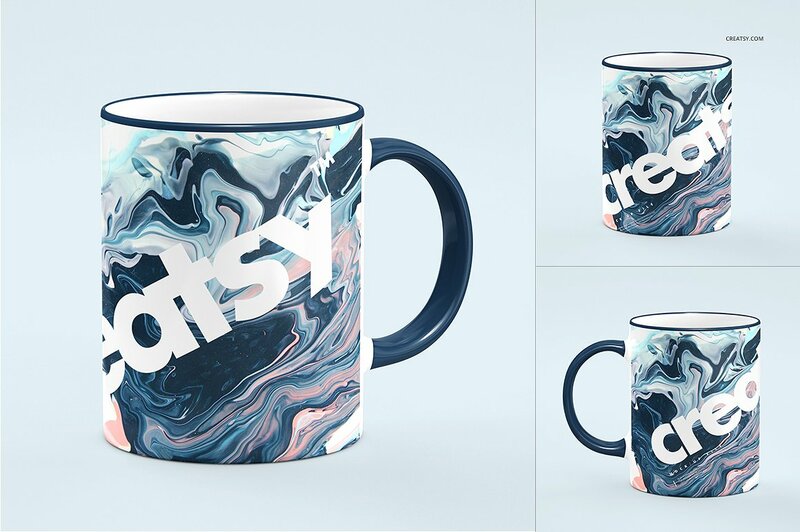 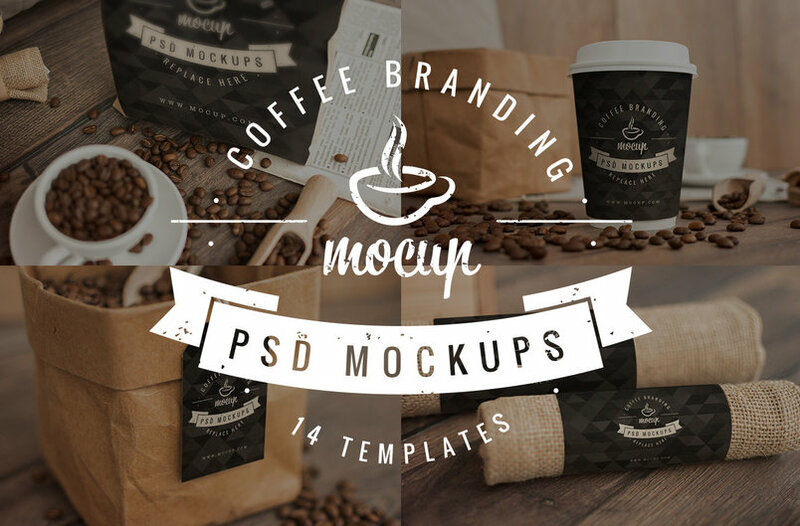 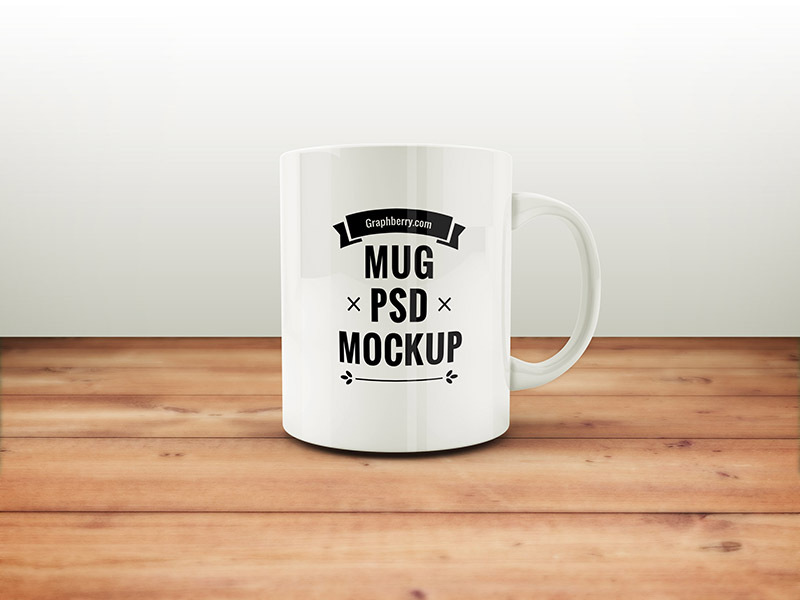 A huge collection of very realistic Coffee Cup or Mug Mockups for your design showcasing available in Photoshop file formats. 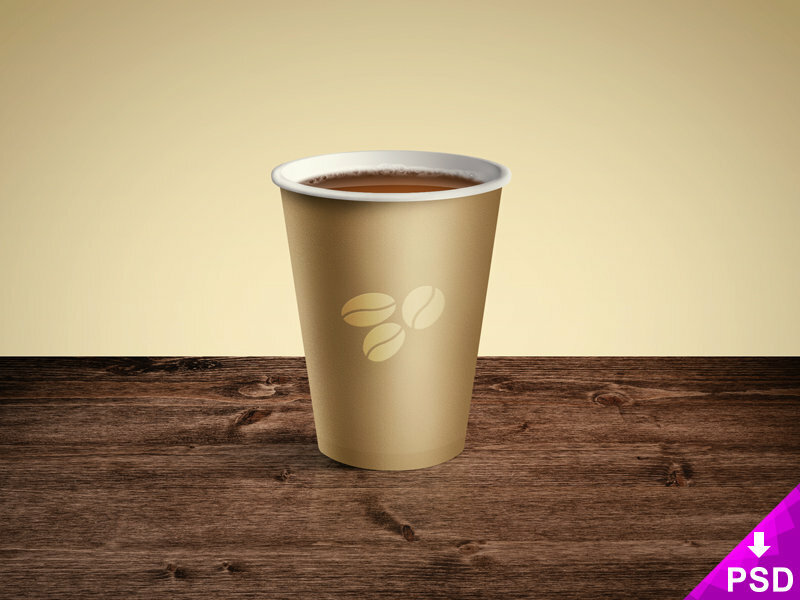 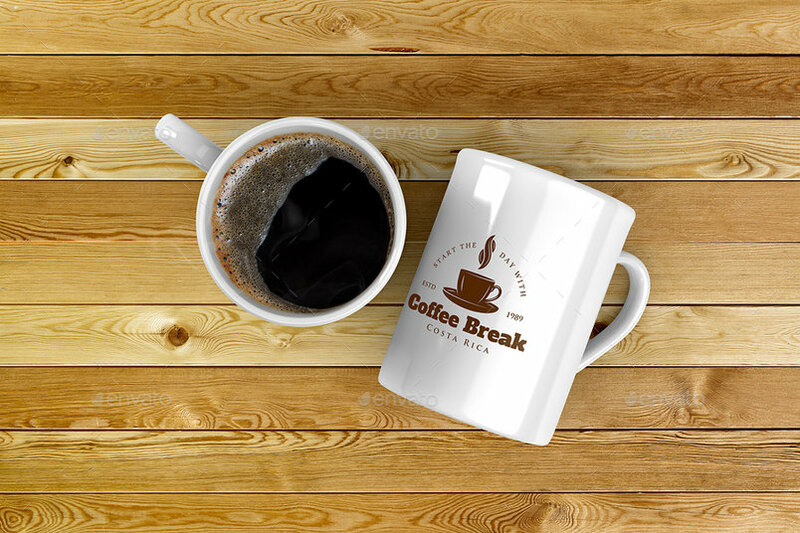 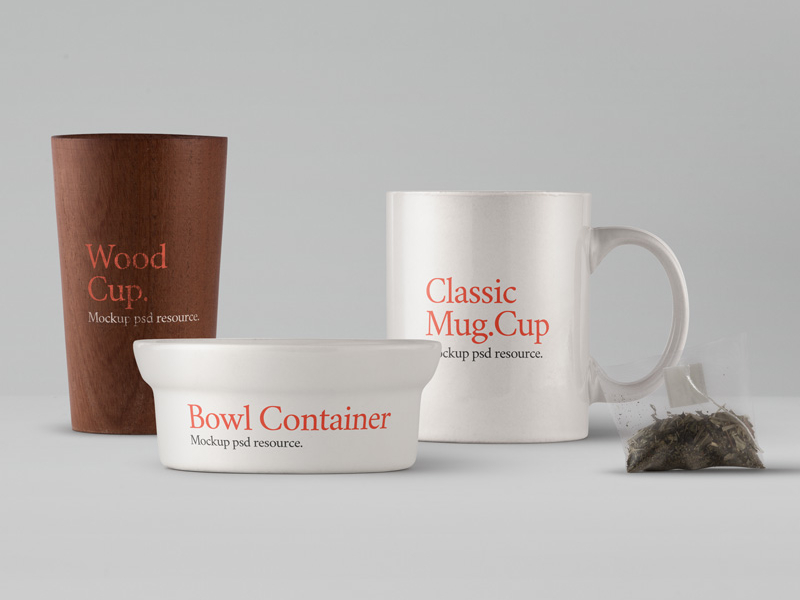 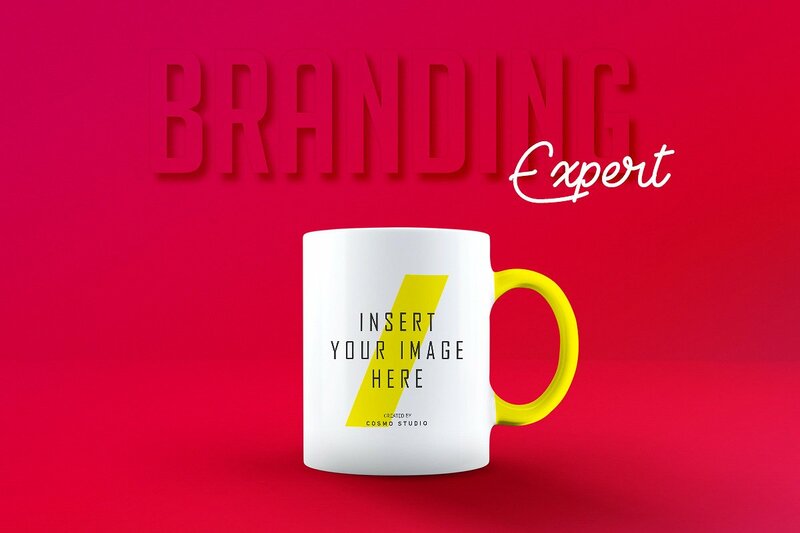 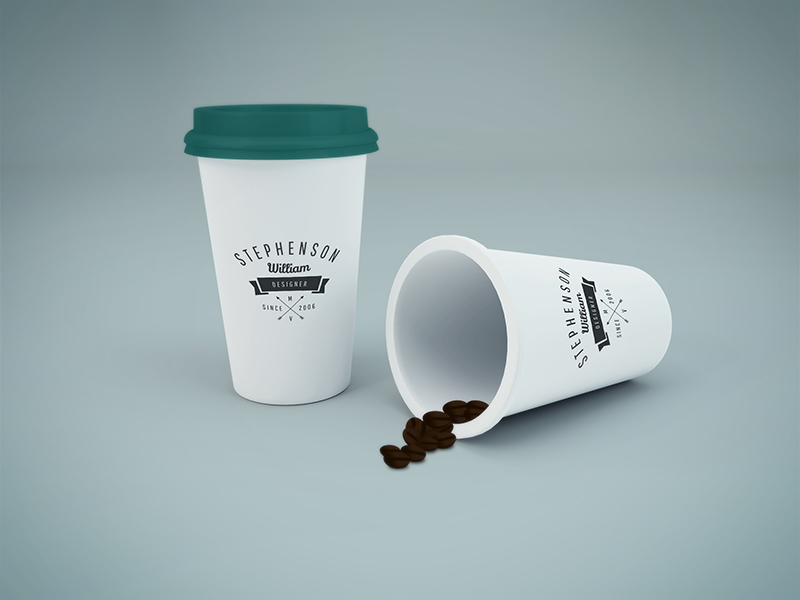 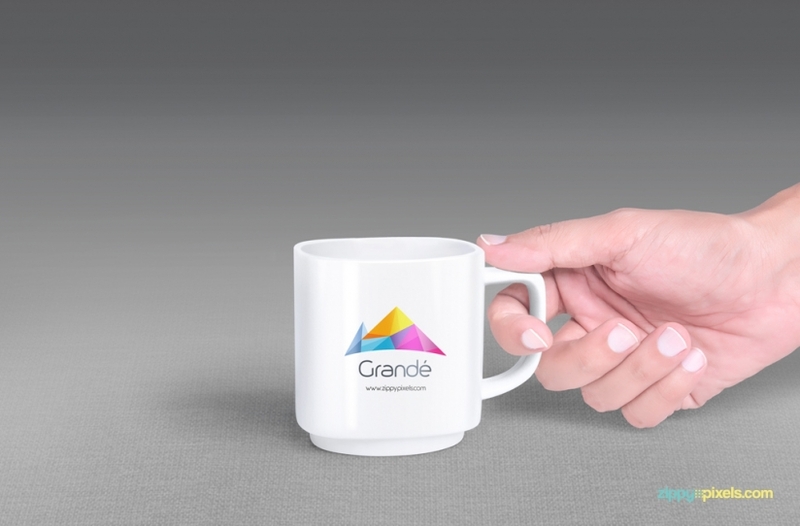 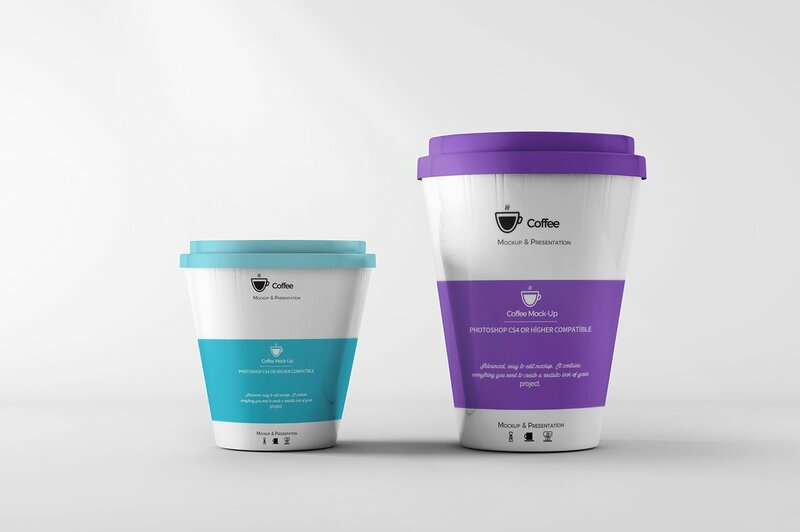 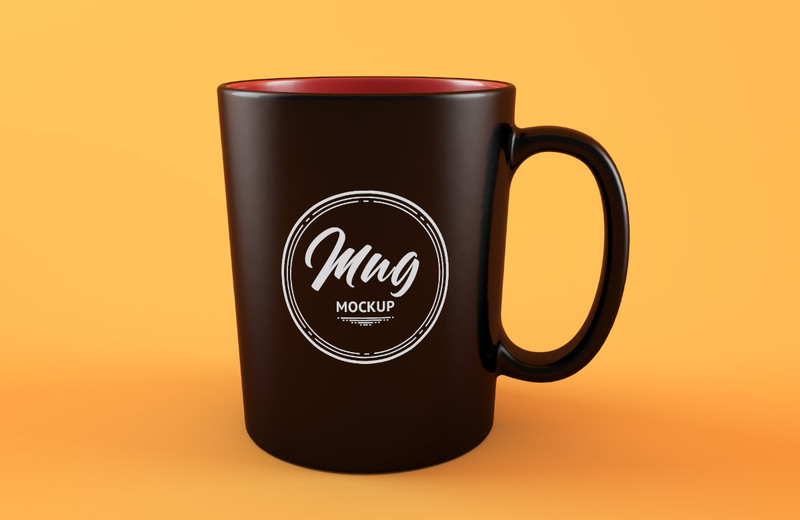 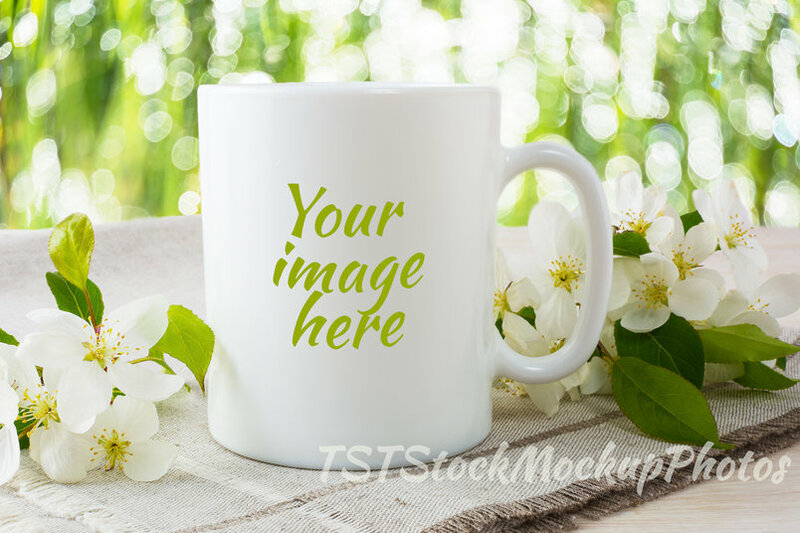 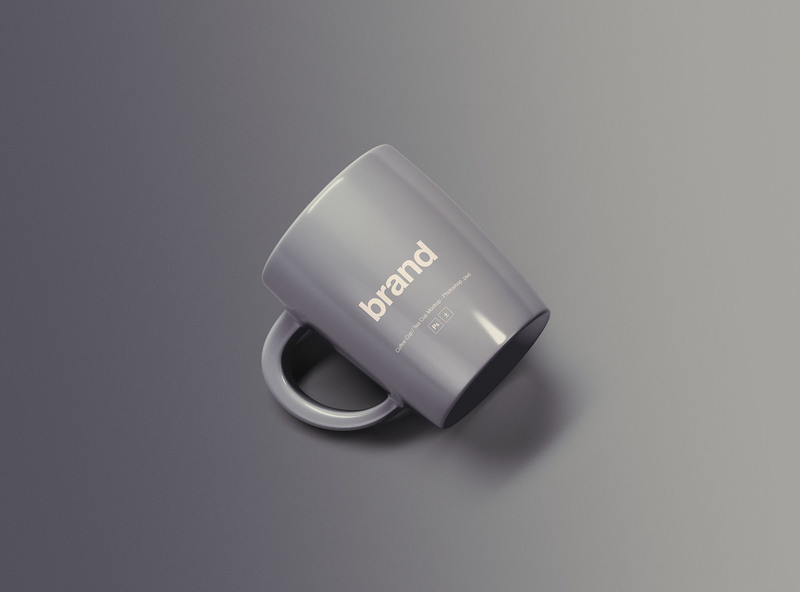 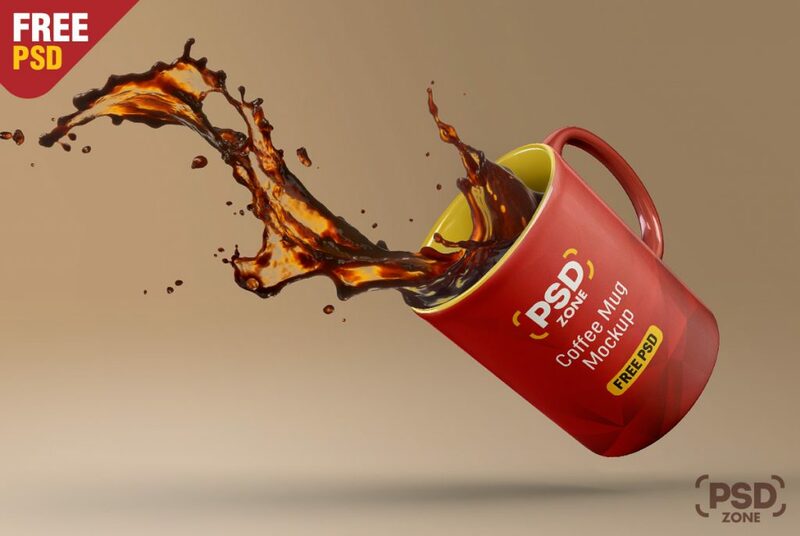 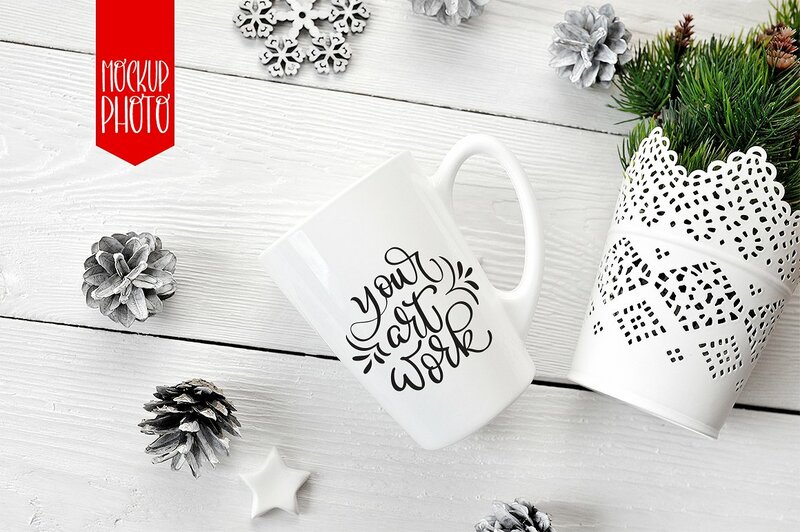 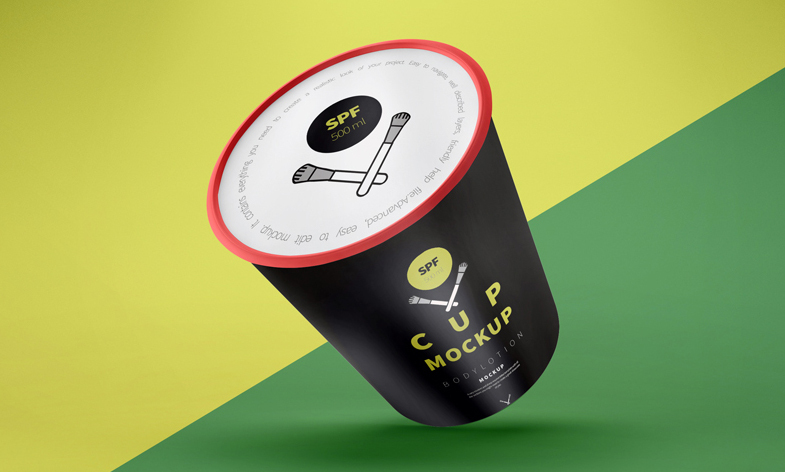 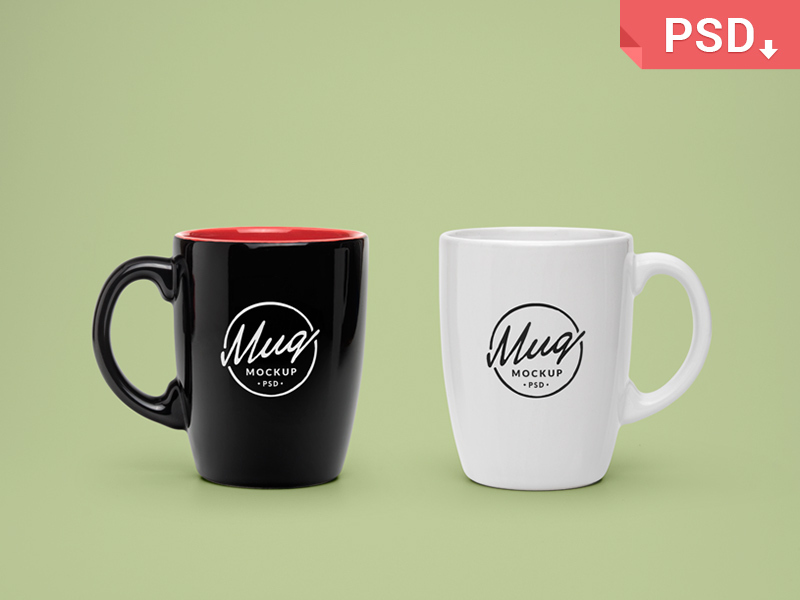 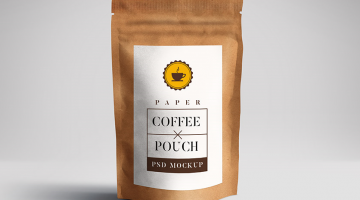 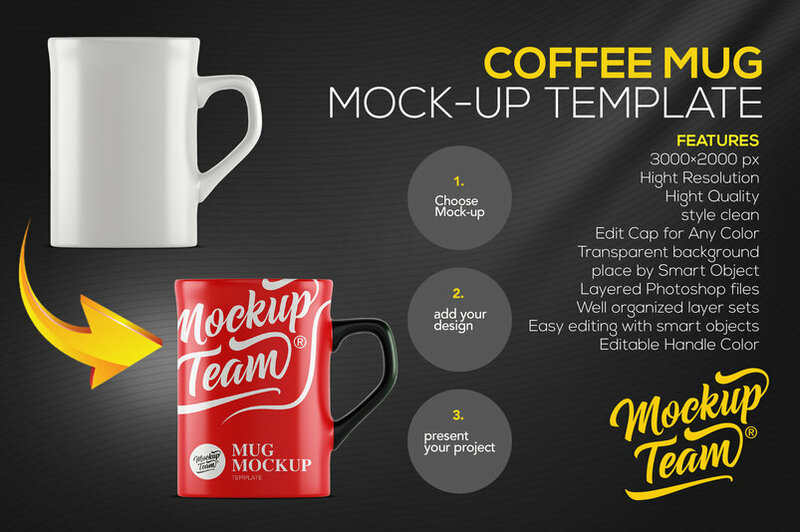 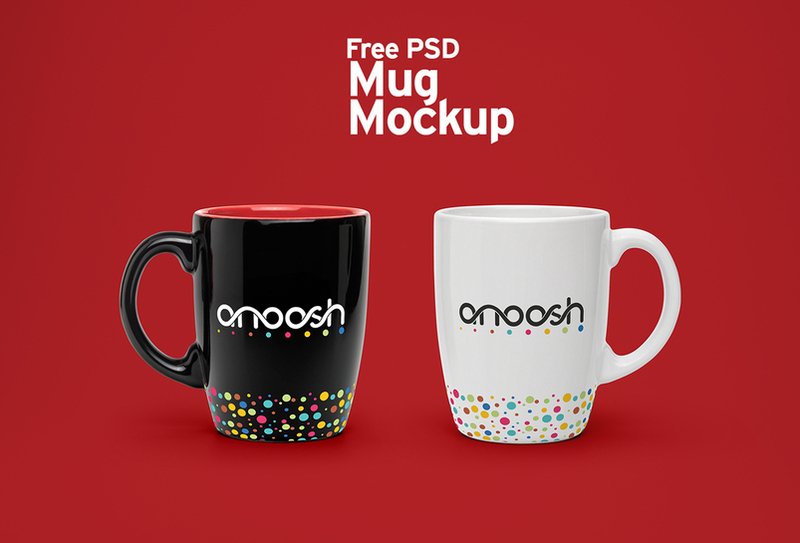 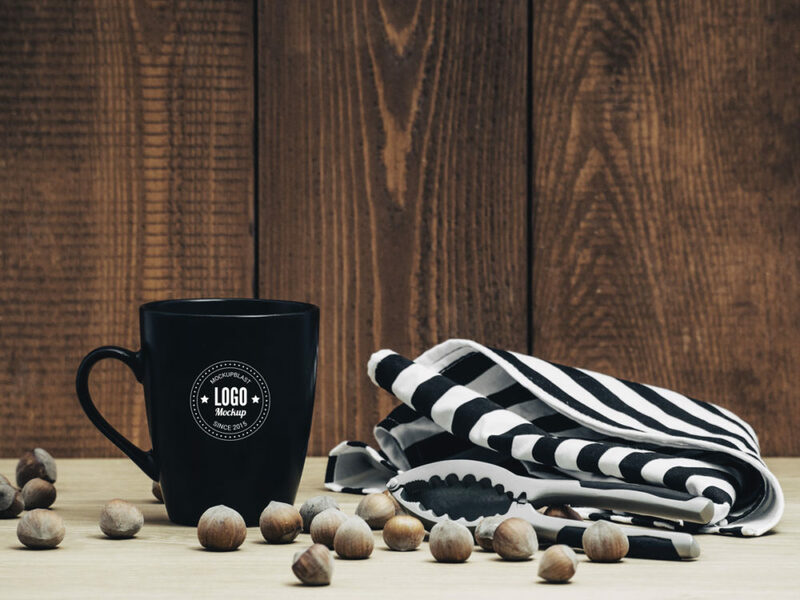 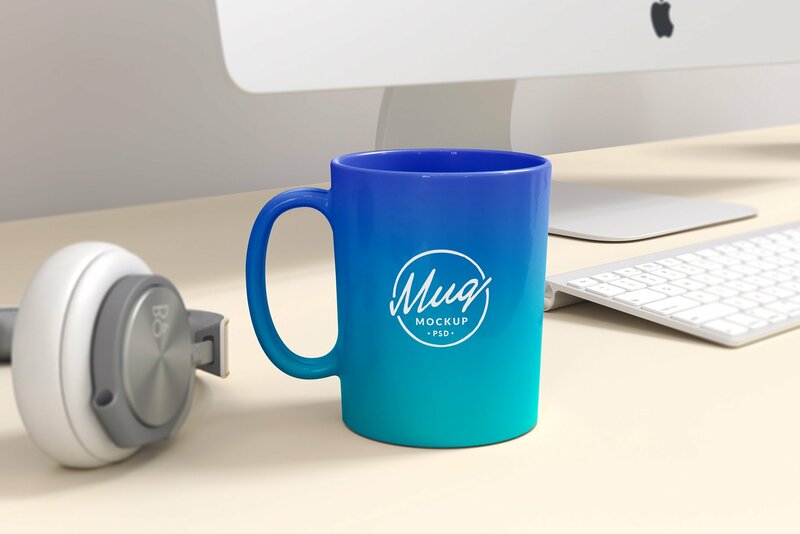 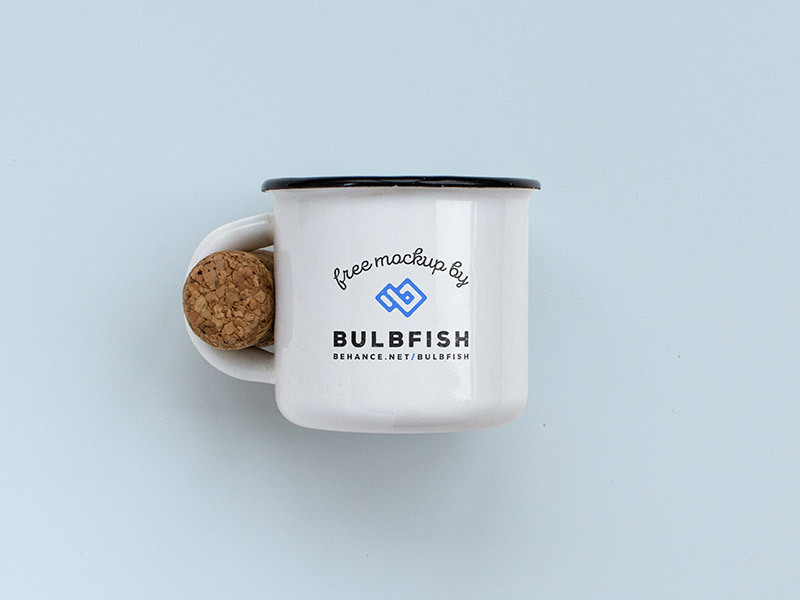 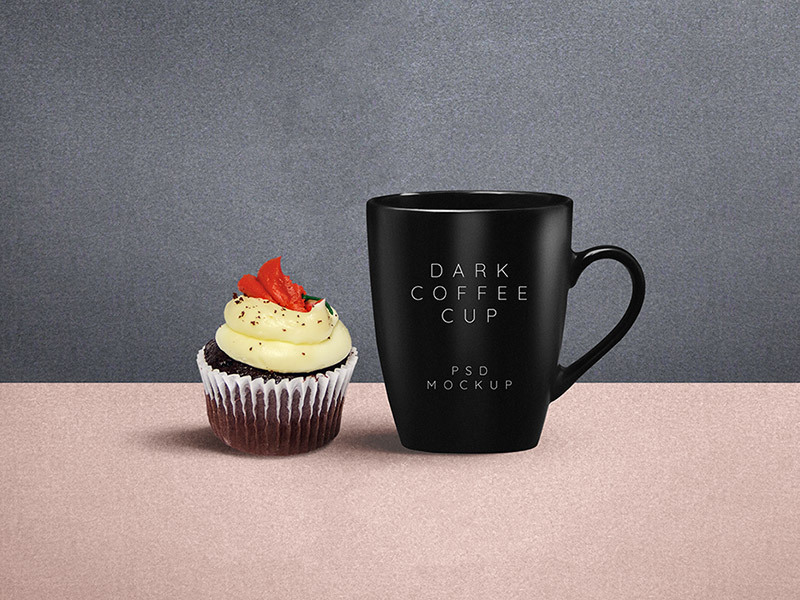 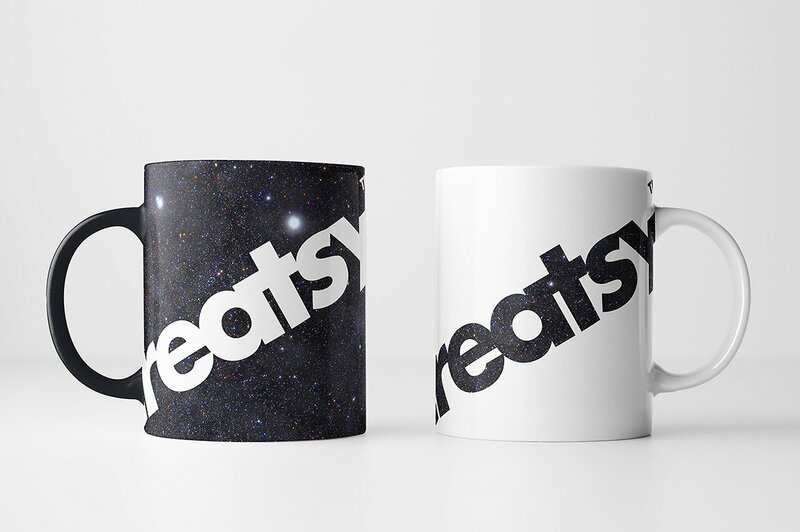 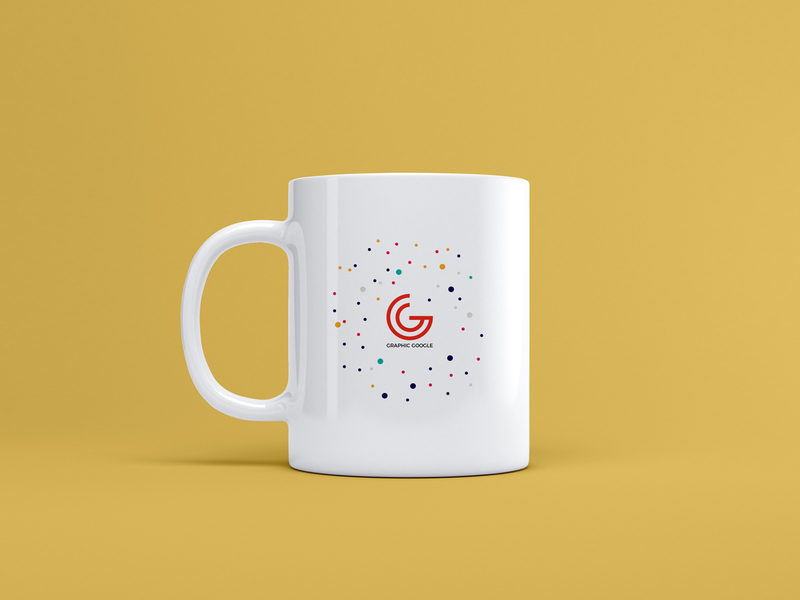 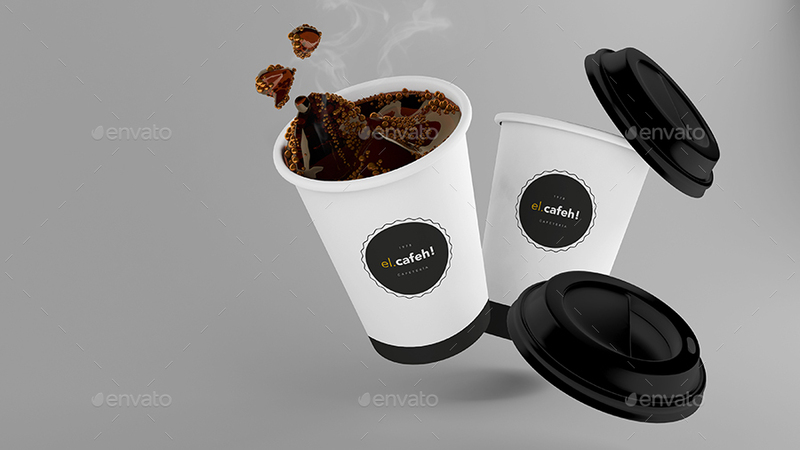 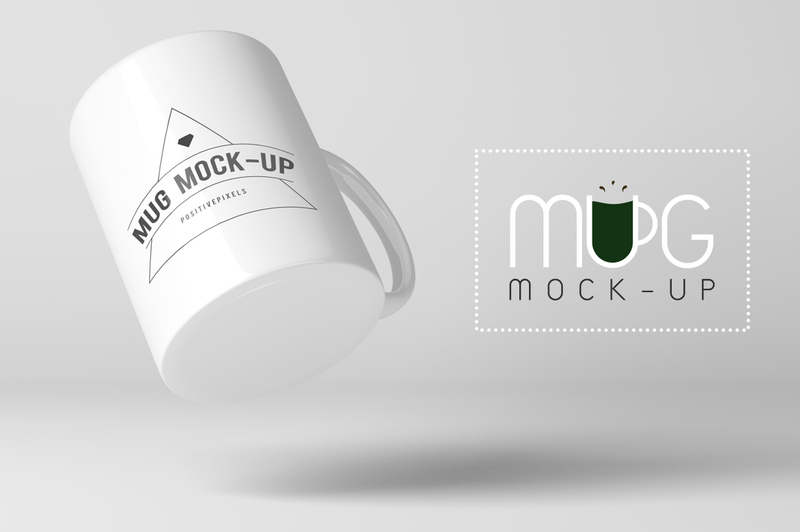 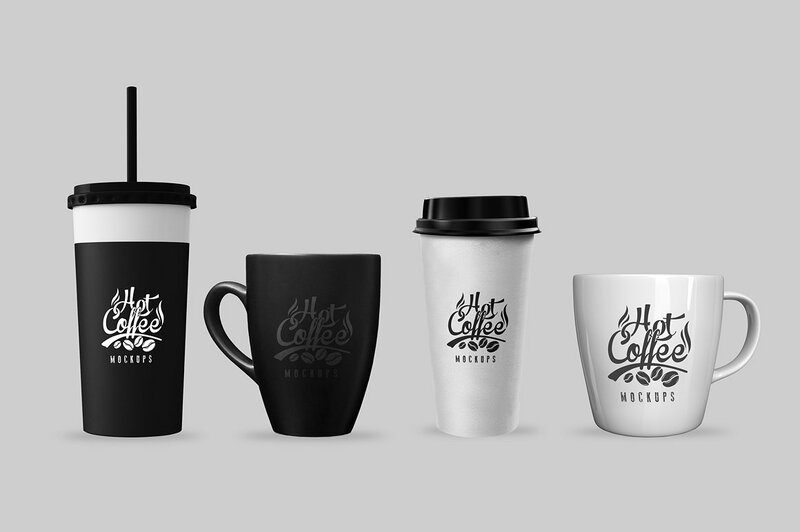 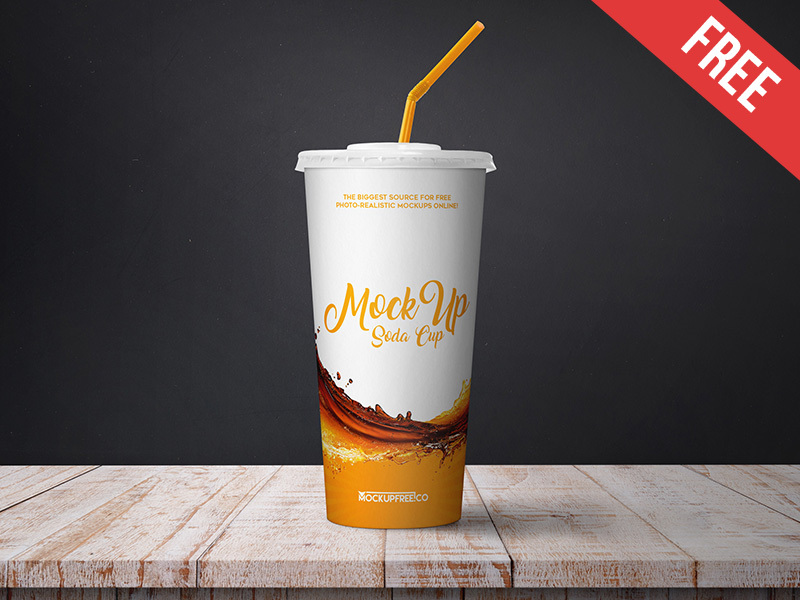 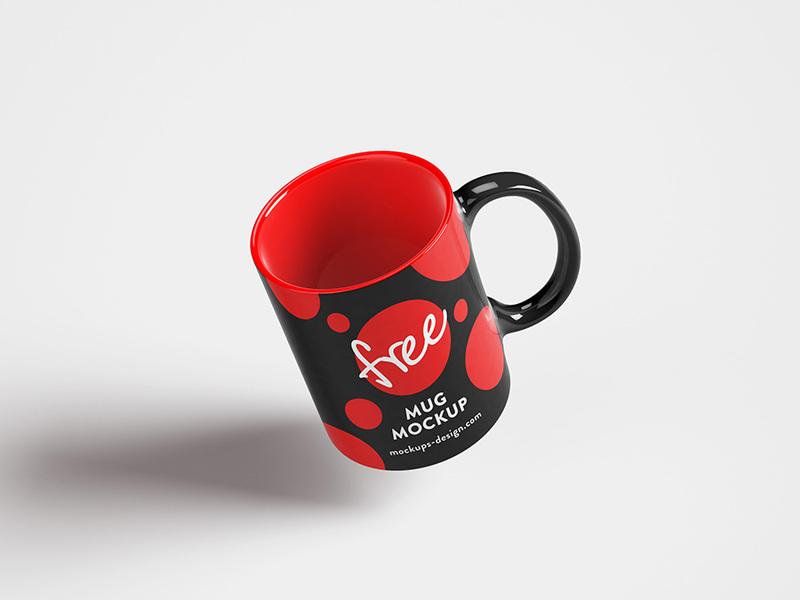 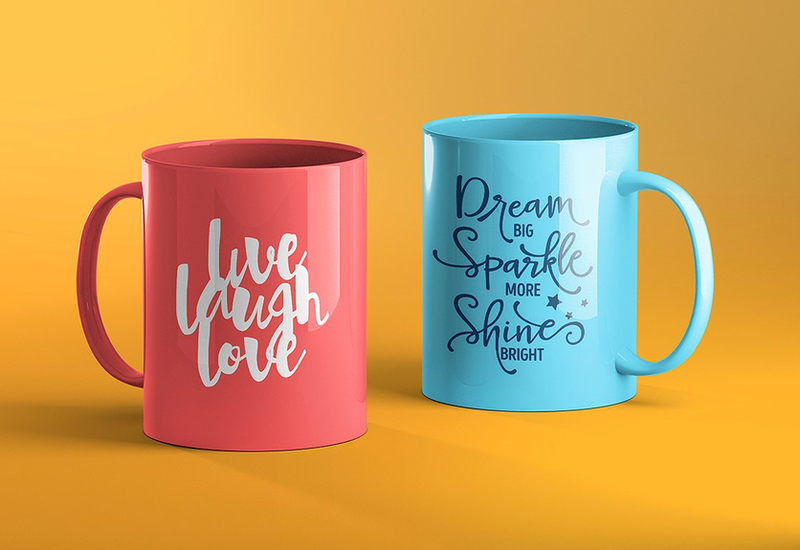 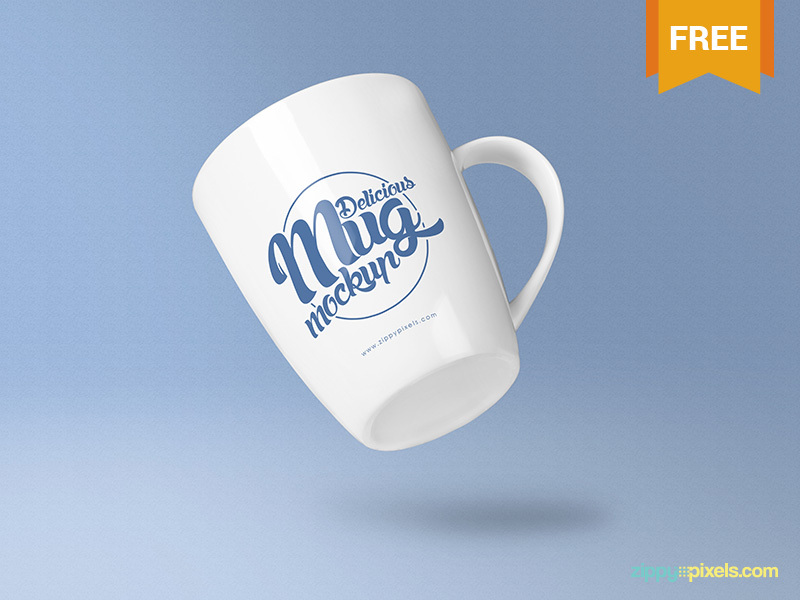 So, by using one of these or all of these Coffee Cup / Mug PSD Mockup Templates, you will be able to enhance the presentation of your package design projects to be more professional and interesting. 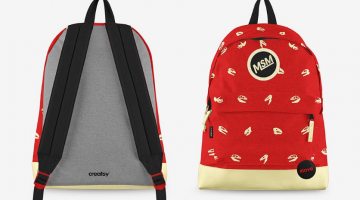 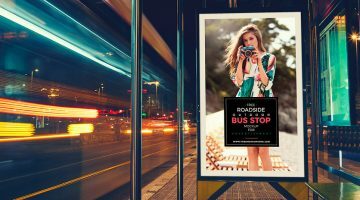 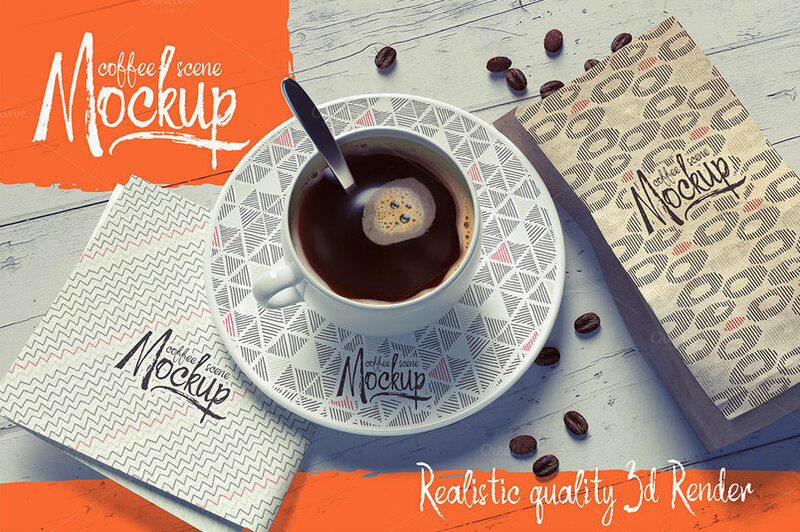 All of you know that mockups are the best manner to showcase any of graphic design project. 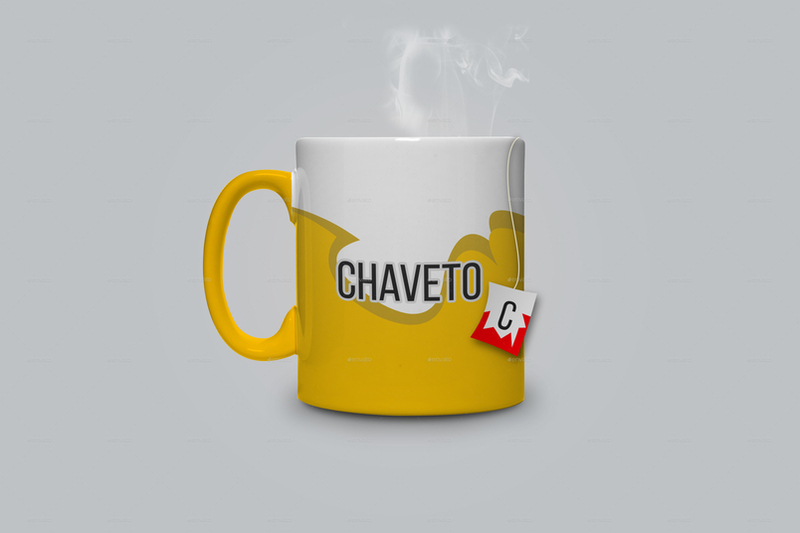 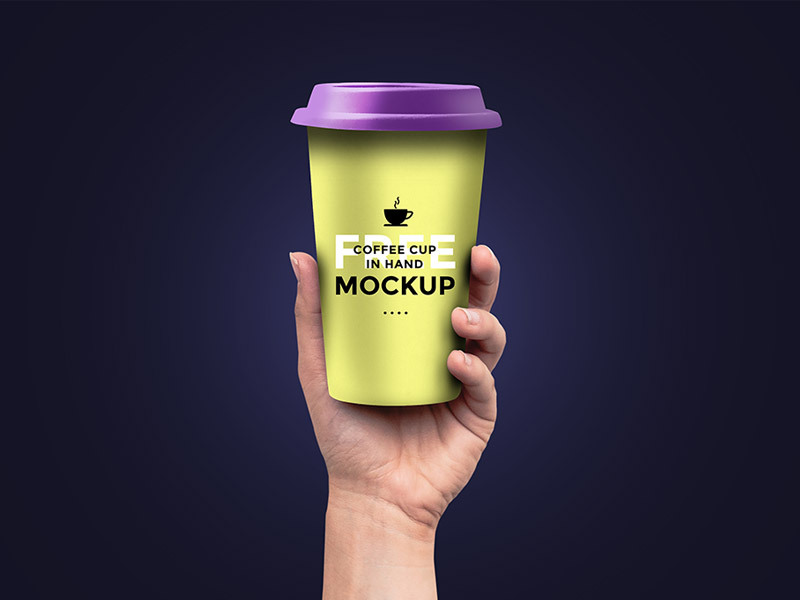 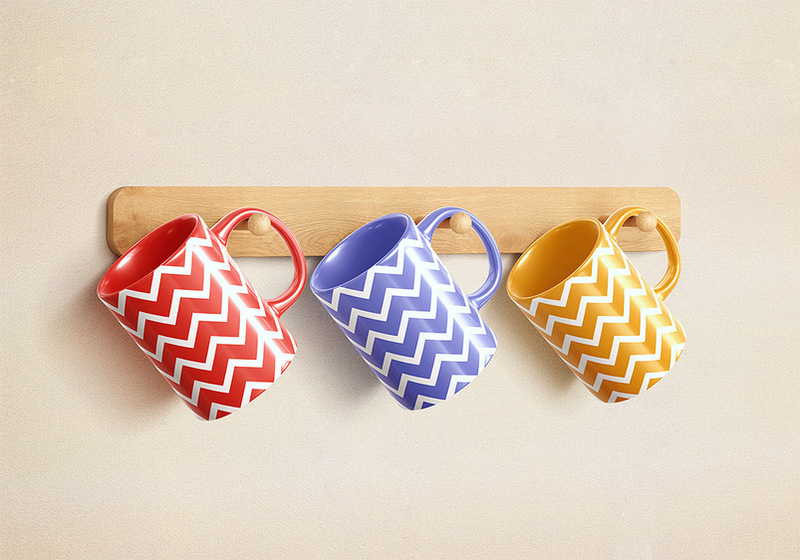 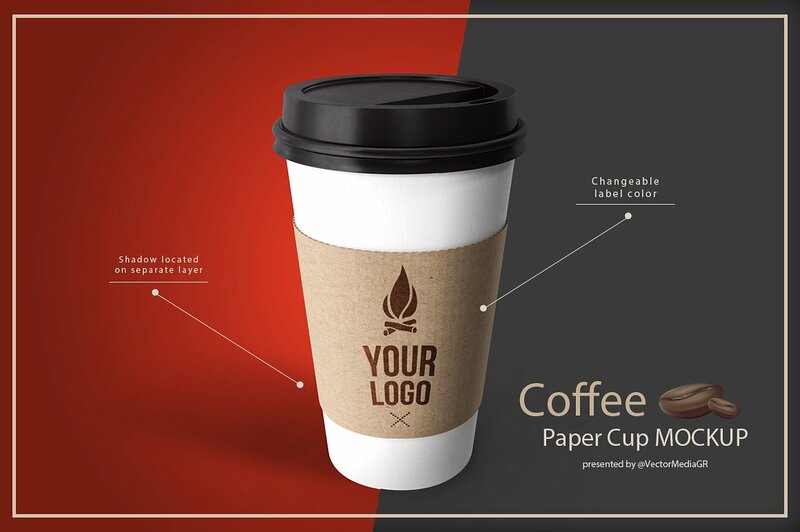 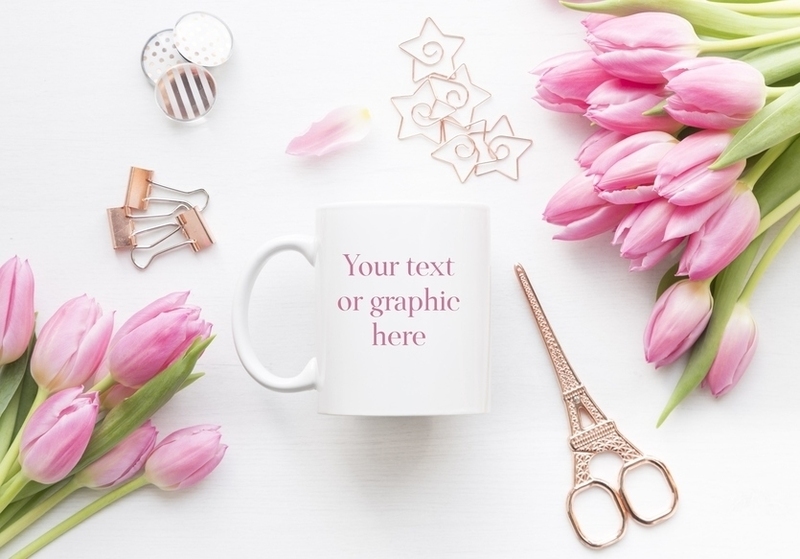 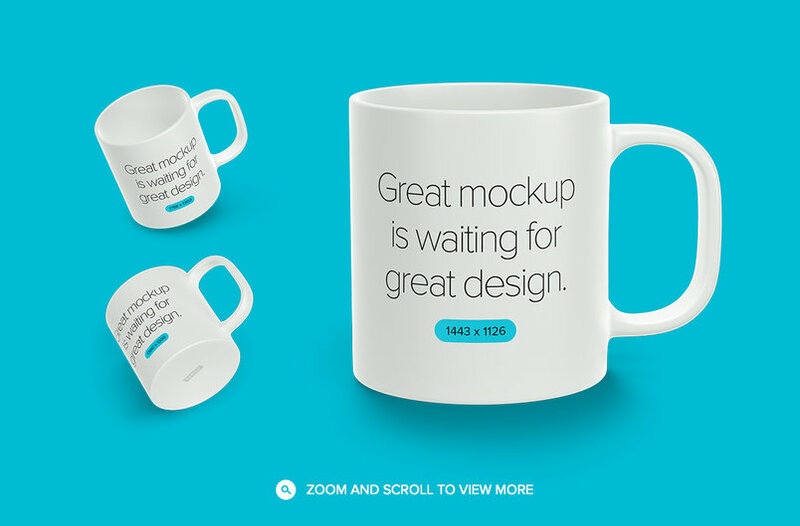 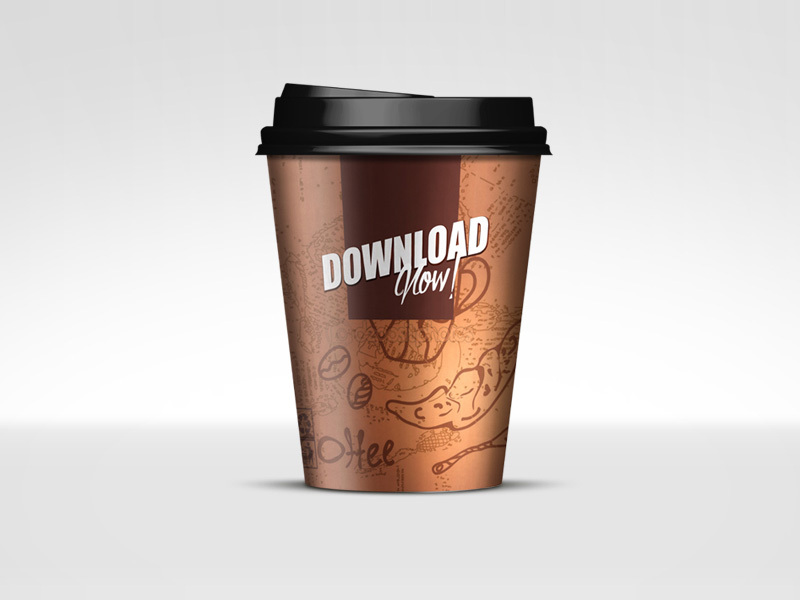 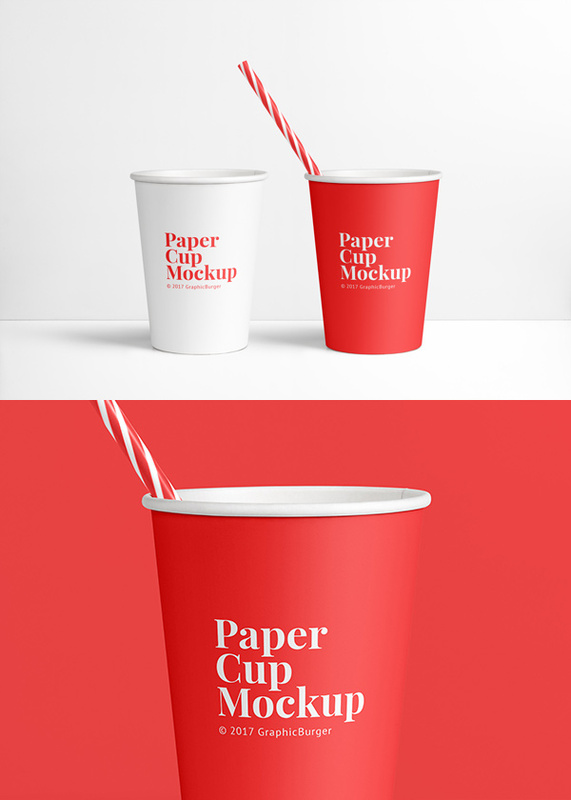 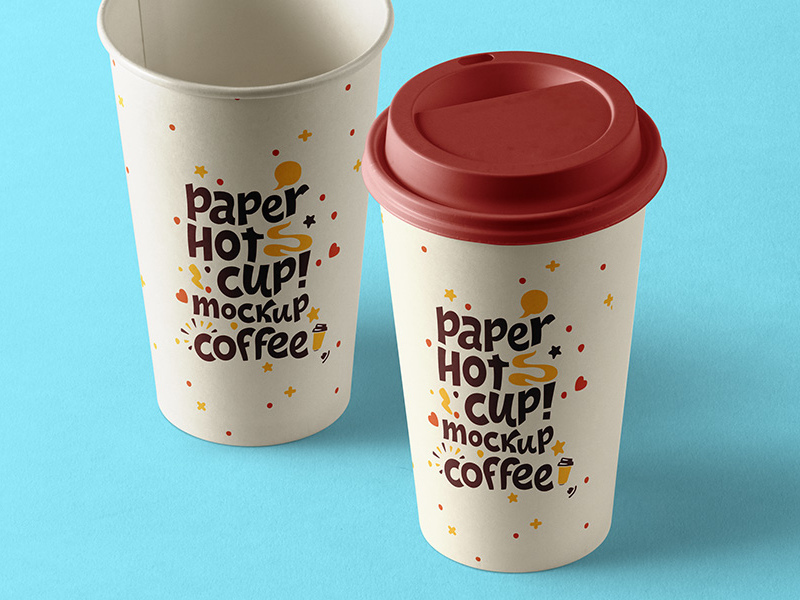 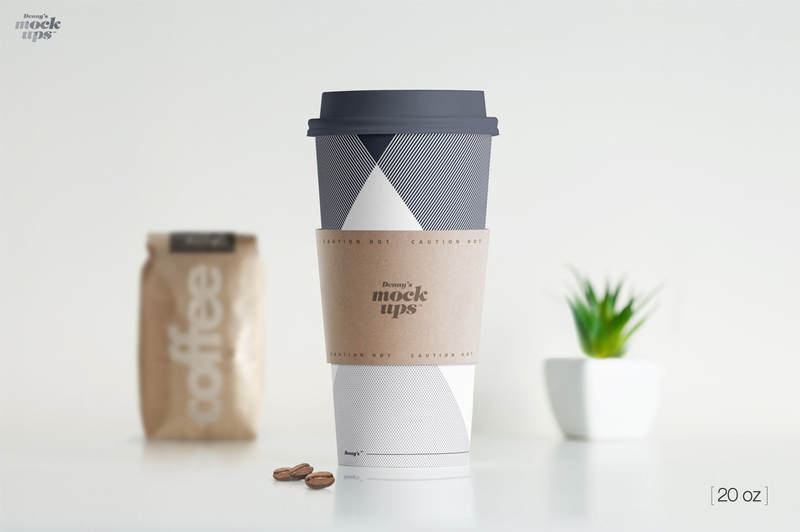 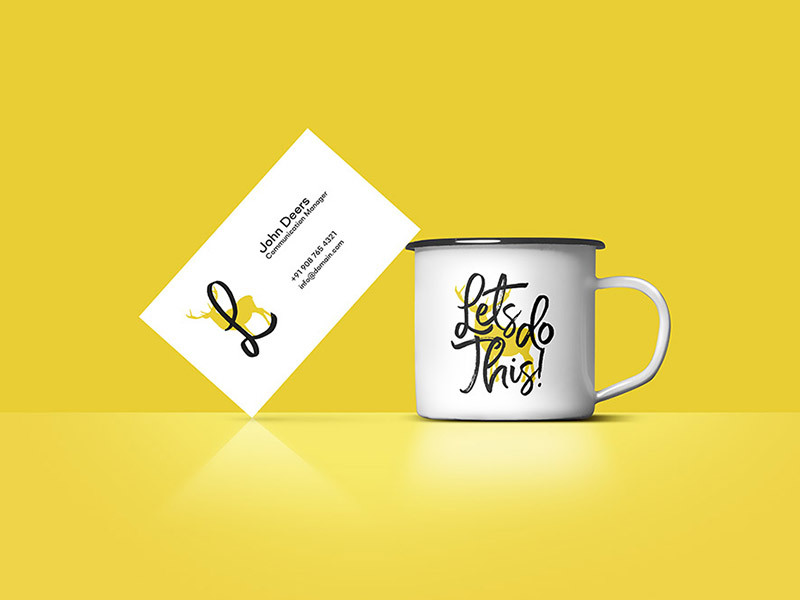 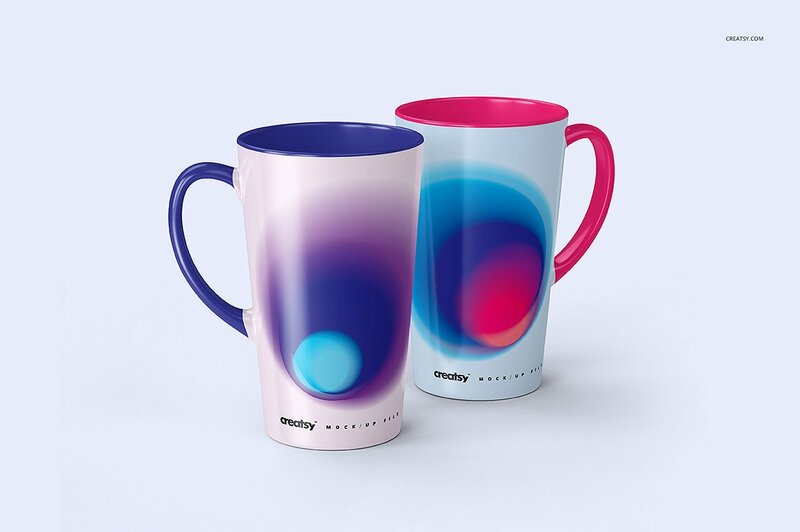 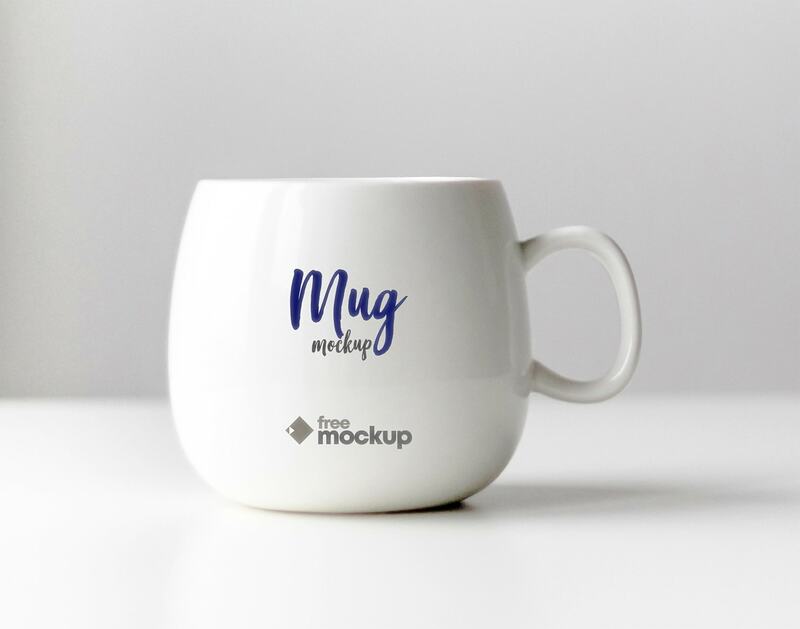 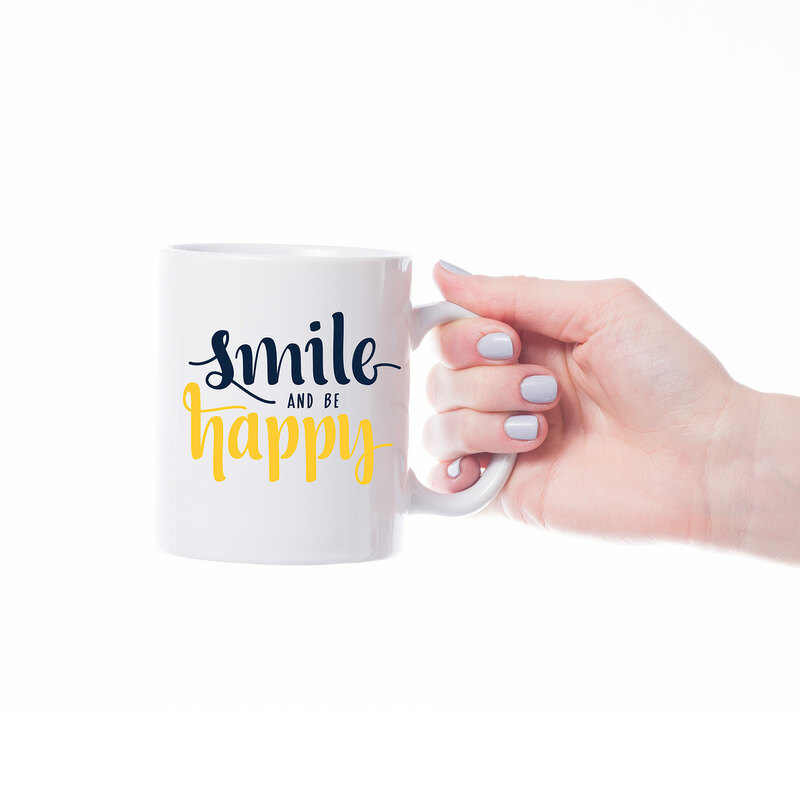 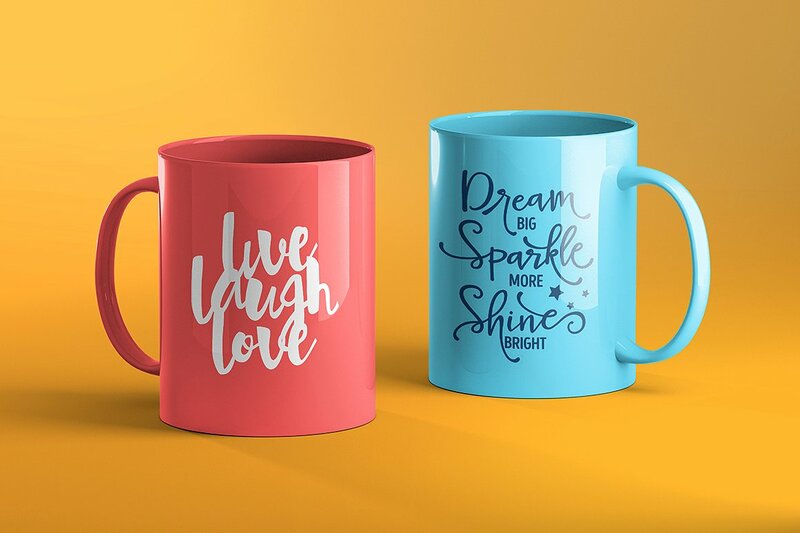 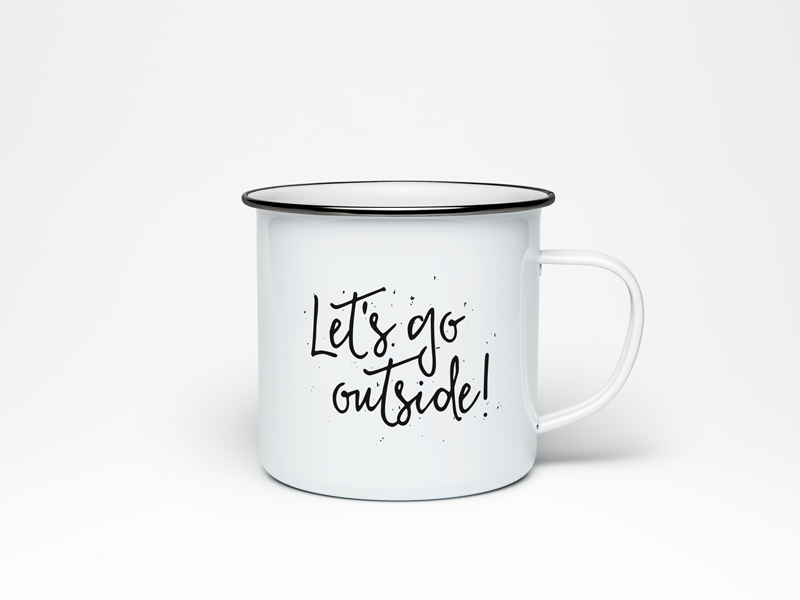 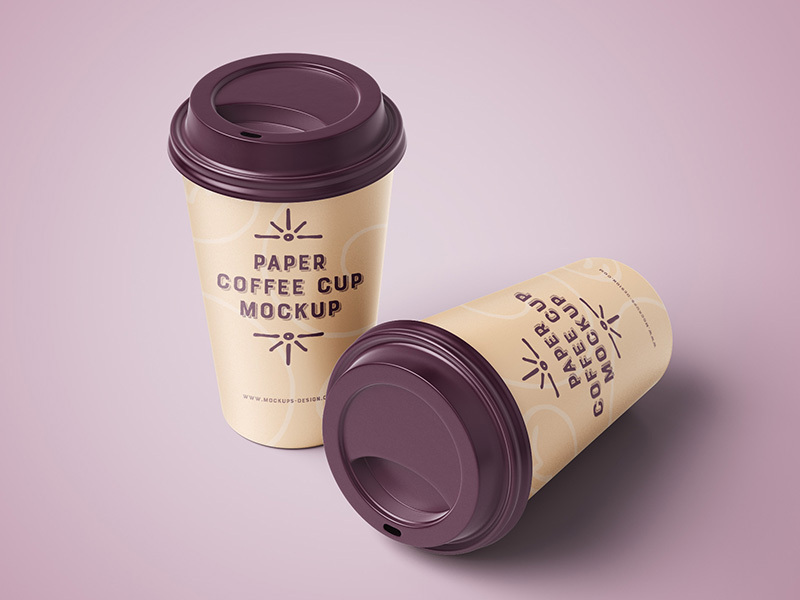 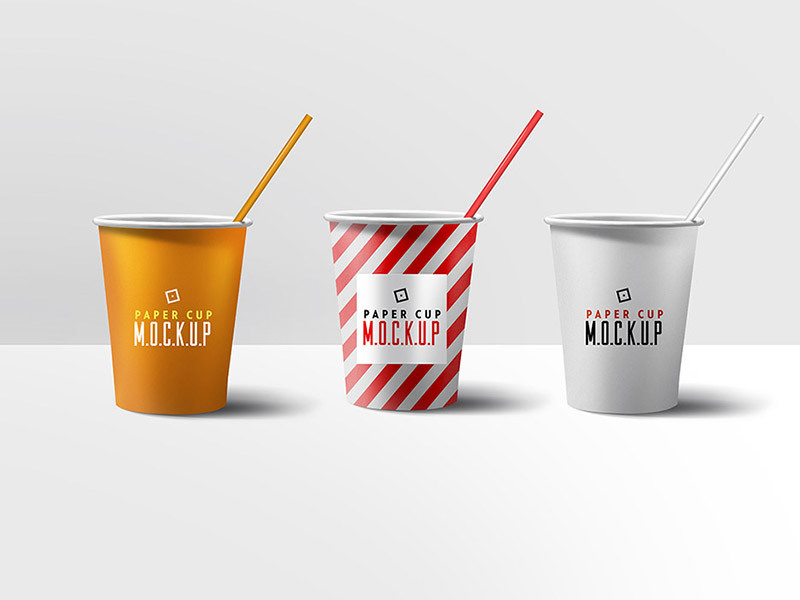 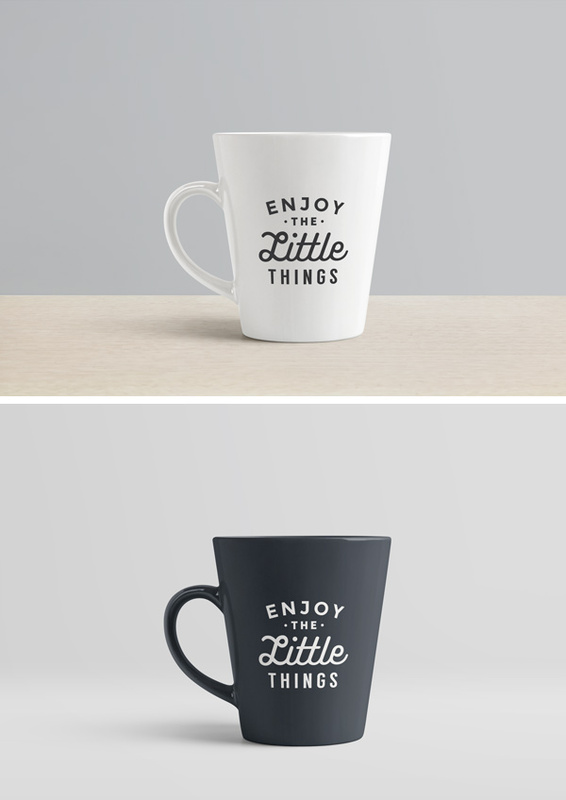 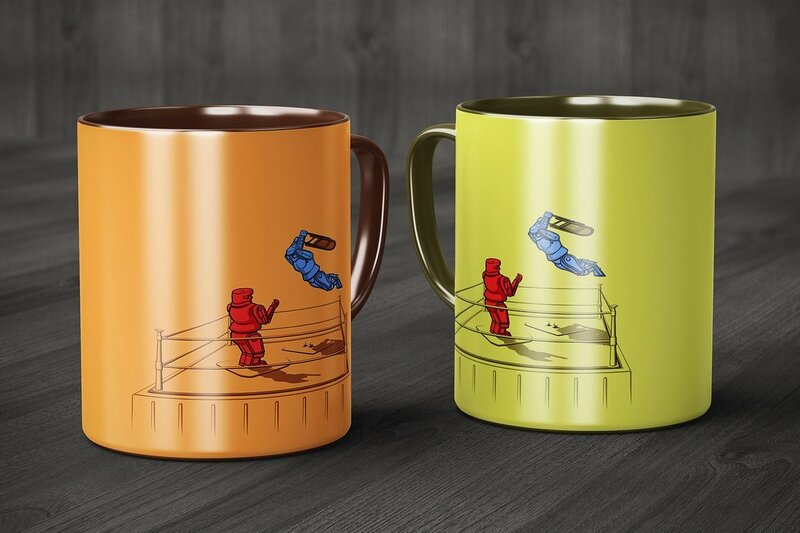 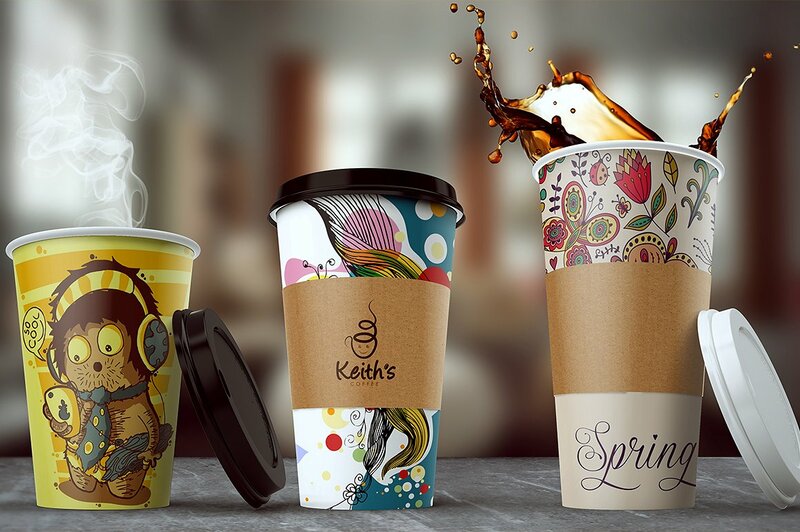 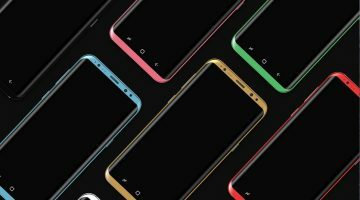 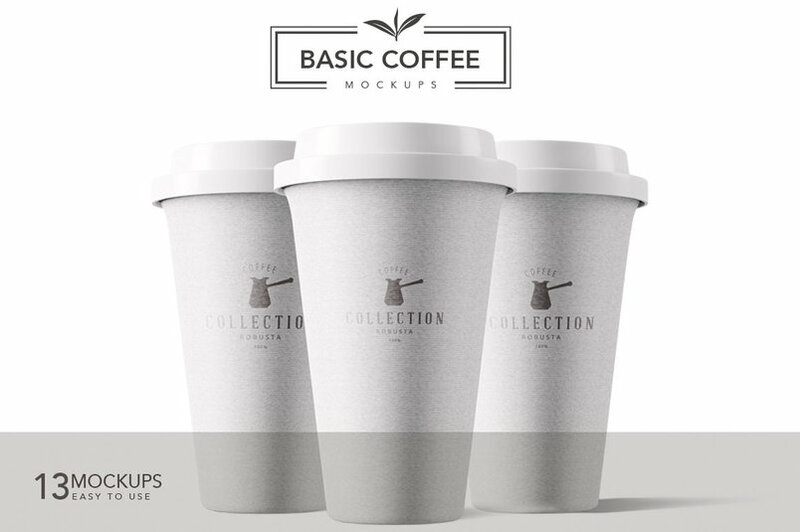 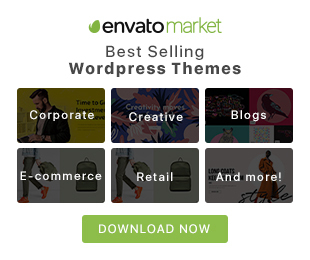 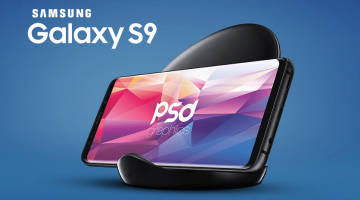 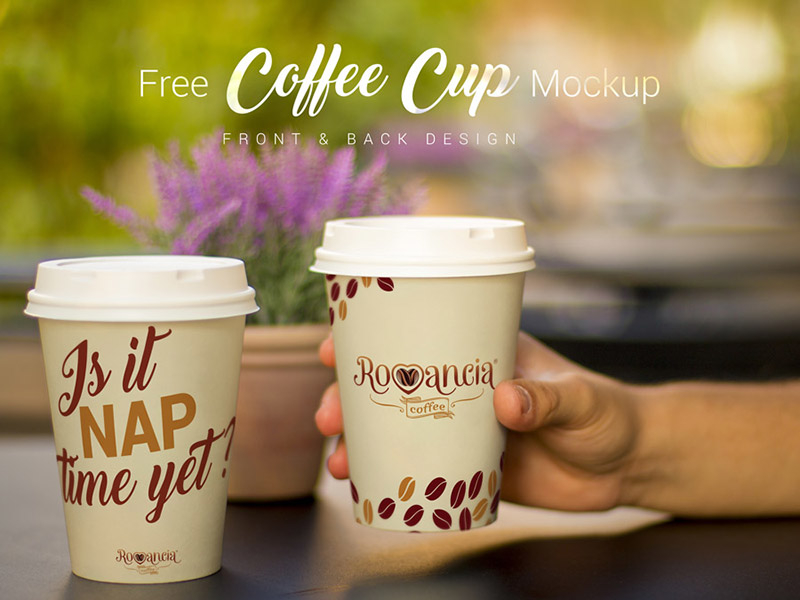 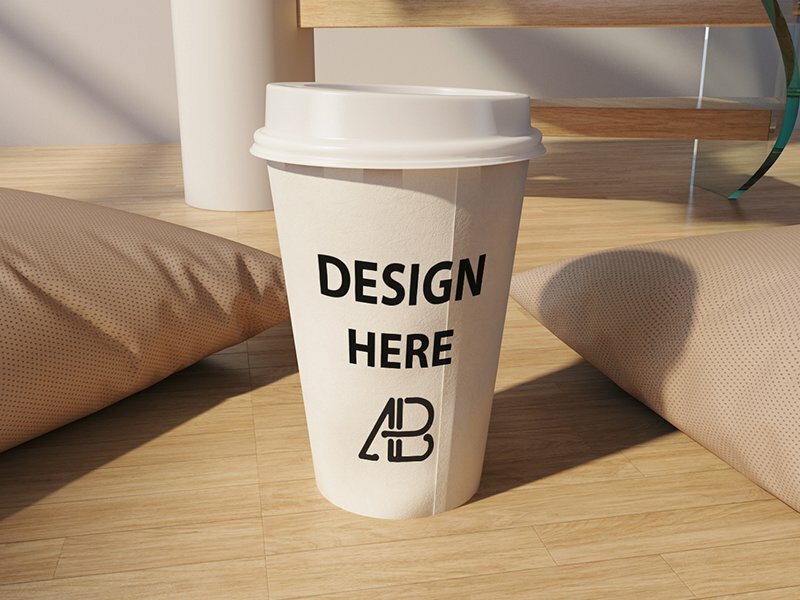 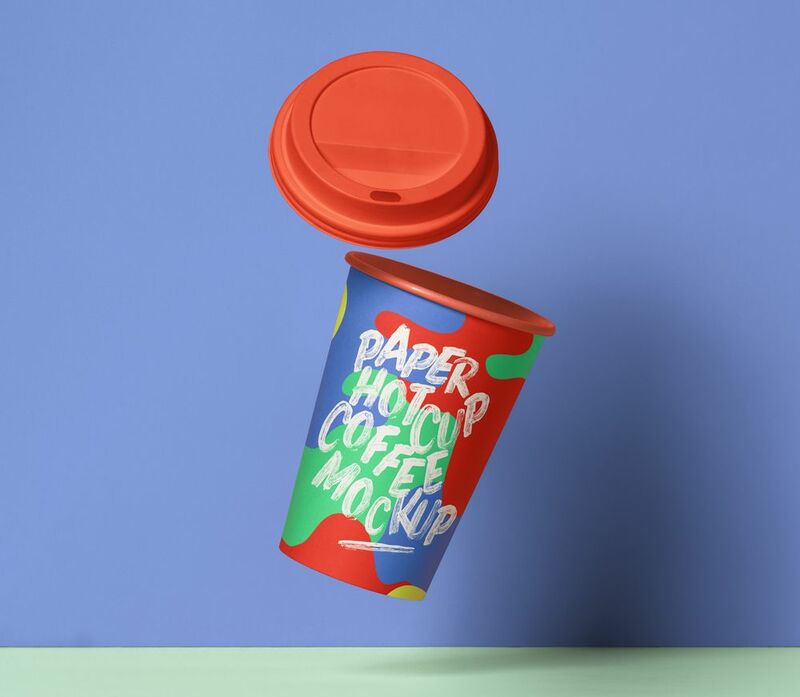 So, stop wasting your precious time and make the best choice while you are choosing your own coffee cup mockup from the below-given collection.